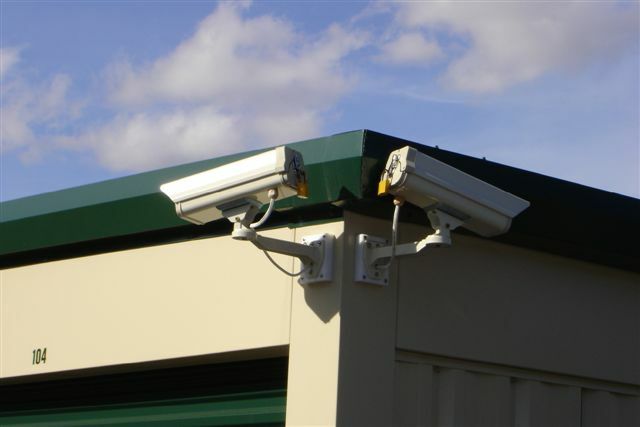 Haywood Secure Storage - Clyde Assigned | Haywood Secure Storage, Inc.
What do you expect from a storage unit? Our guess is convenience, cleanliness, security, and a place that’s affordable with quality customer service. 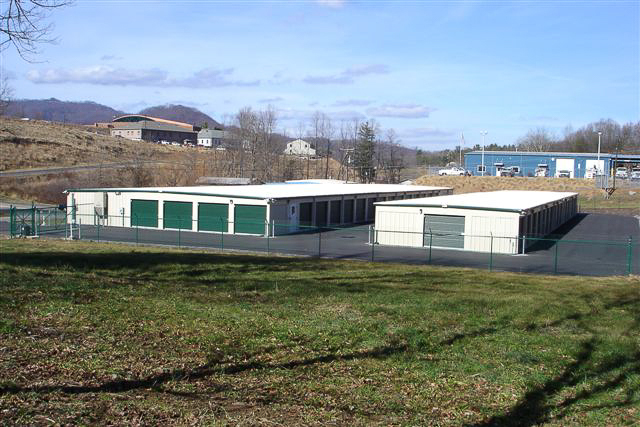 Haywood Secure Storage knows what you want, so we’ve created a storage facility fit for anyone in need of place to store in the Clyde, NC area. If you need help deciding on whether you should rent a temperature controlled unit, get in touch with someone on our team. They’re a great option if you have valuable items such as wine, household appliances, books, electronics or other environmentally sensitive items that may be threatened by intense weather. 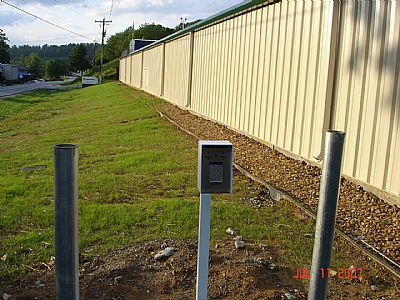 Pay your storage bill here. 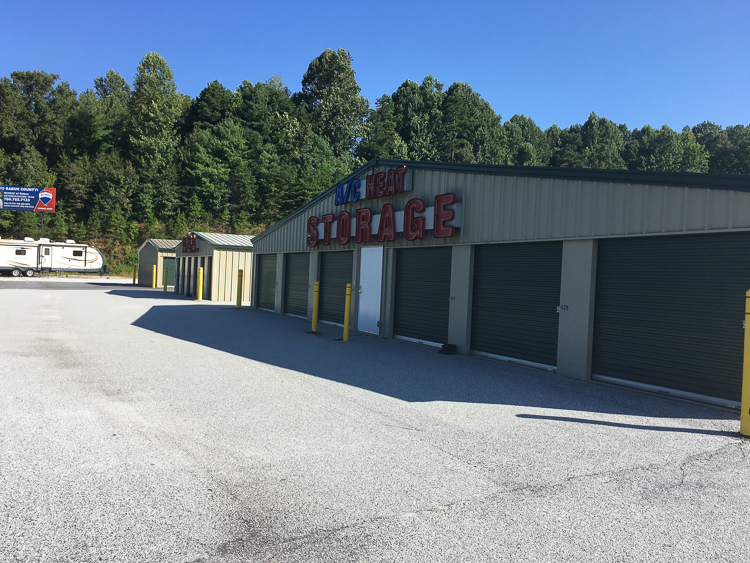 If you’ve been searching for a self storage unit in Clyde, NC, you’ve made it to the right place. We’re located near West Jones Cove Road by Haywood Regional Medical Center and Haywood Pediatrics. Come and store with us if you live in the Clyde, Waynesville, or Lake Junaluska area.